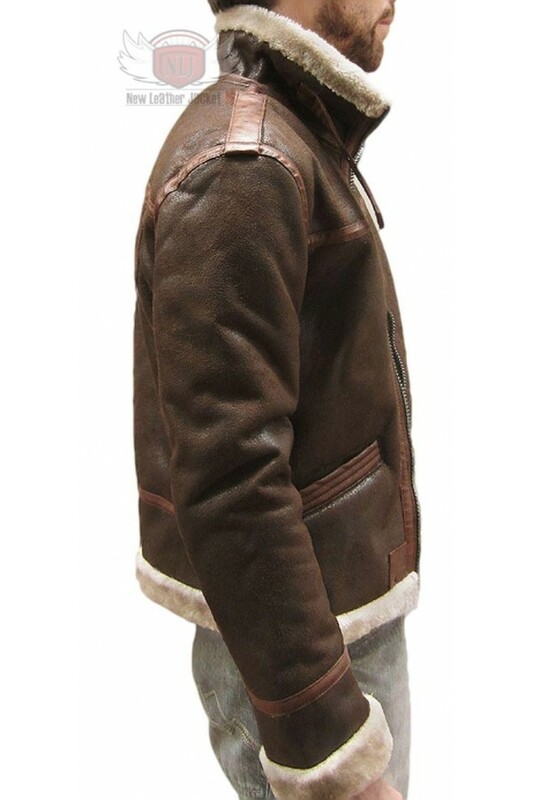 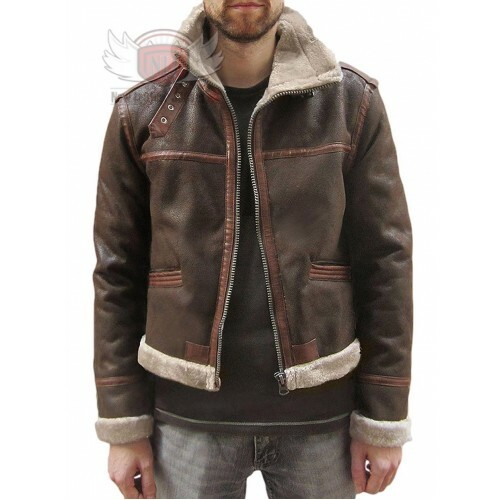 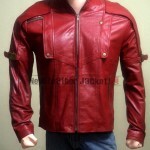 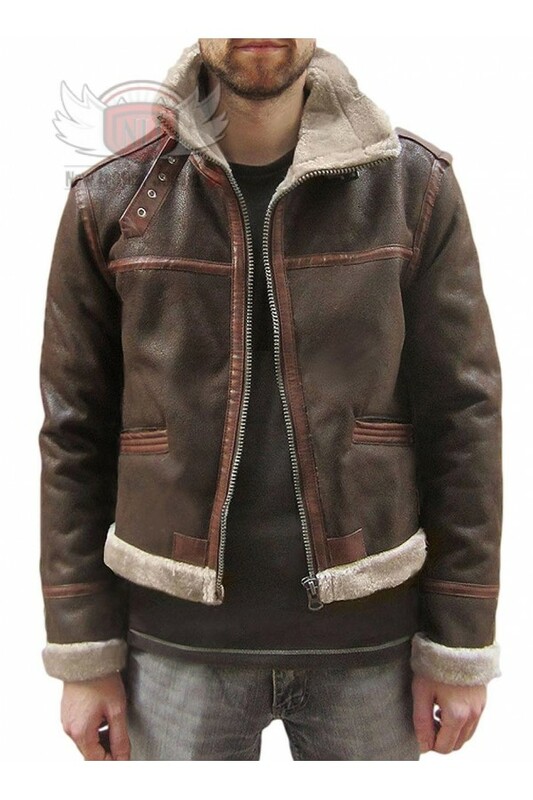 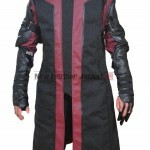 This Winter style brown Leather Jacket was worn by Leon S. Kennedy in Resident Evil 4 Video Game. 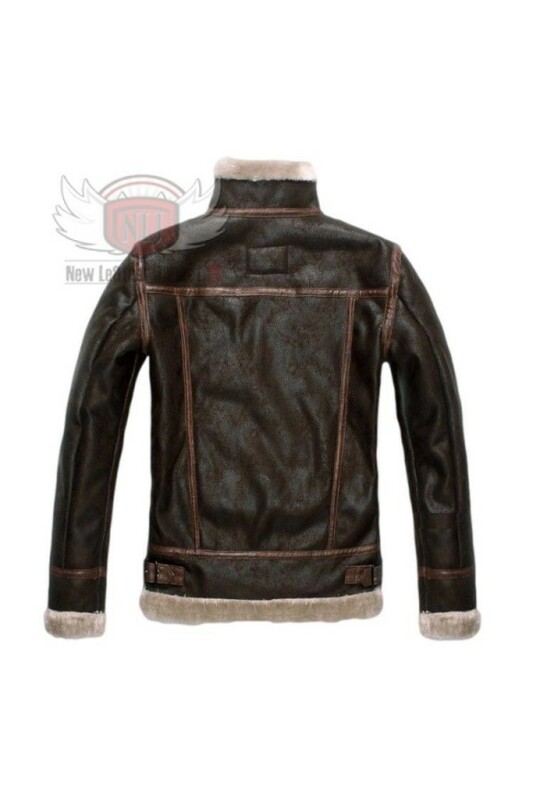 This Leon Kennedy leather jacket features two waist pockets, front zipper closure, inside faux fur lining. 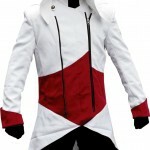 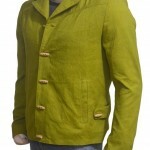 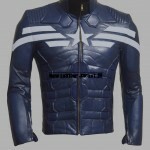 Note : We recommend you to select one size larger for better fit for this jacket because of full fur lining inside.